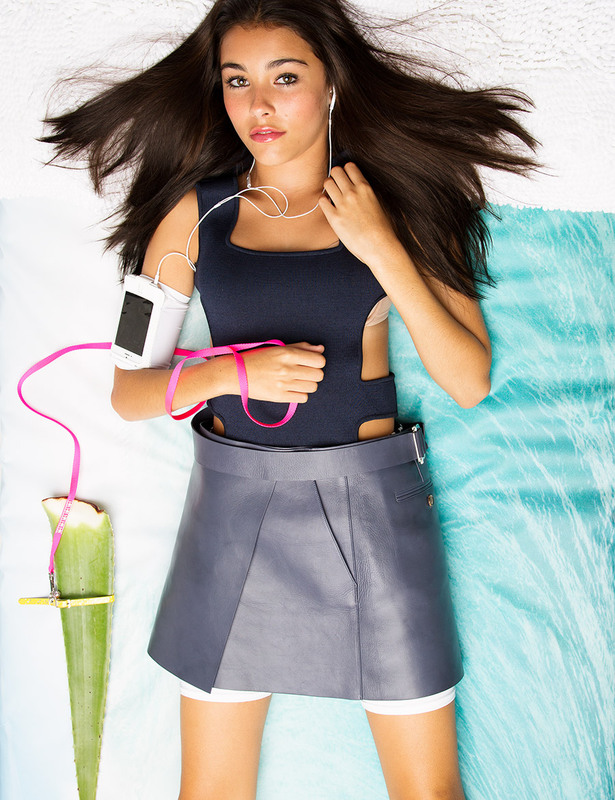 DIS teamed up with Jogging and 14 year old singer/blogger/cewebrity/insta-it-girl Madison Beer to explore theoretical teen bedroom interiors, hot recreational activities, political trends, and marketable snack options for the J-14 demographic. Meet the (non)ubiquitous-teen, Madison Beer. Check this story out in POP Magazine’s September Issue, in stores now.